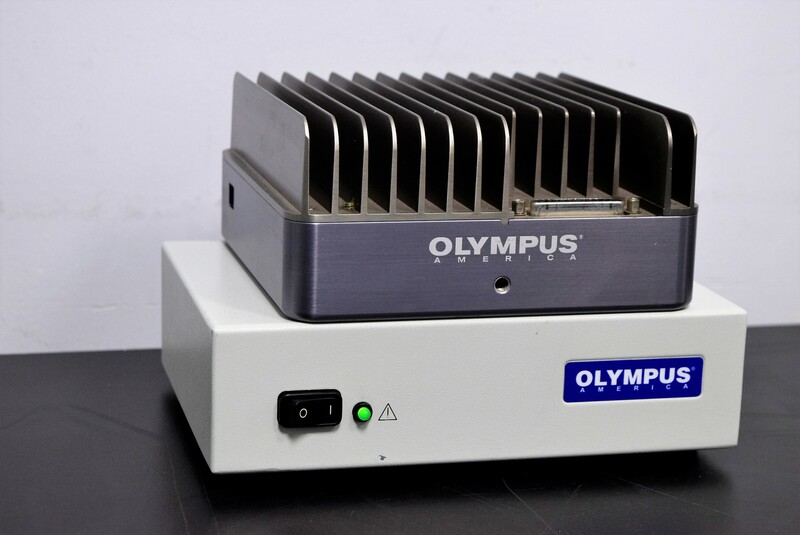 Olympus Optronics Magnafire CCD Microscope Camera Head and Power Supply Warranty . New Life Scientific, Inc. Although this camera is untested it will still carry our 90-Day Warranty. The power supply for this camera was power tested with no issues. The interface cable is not included with this camera/power supply. What Attributes Does This Camera Offer? permit a wide spectrum of imaging from UV to IR). When you buy from New Life Scientific, you’re free to contact us at any time for after-sales support concerning any questions or issues that may arise, even after your warranty expires.